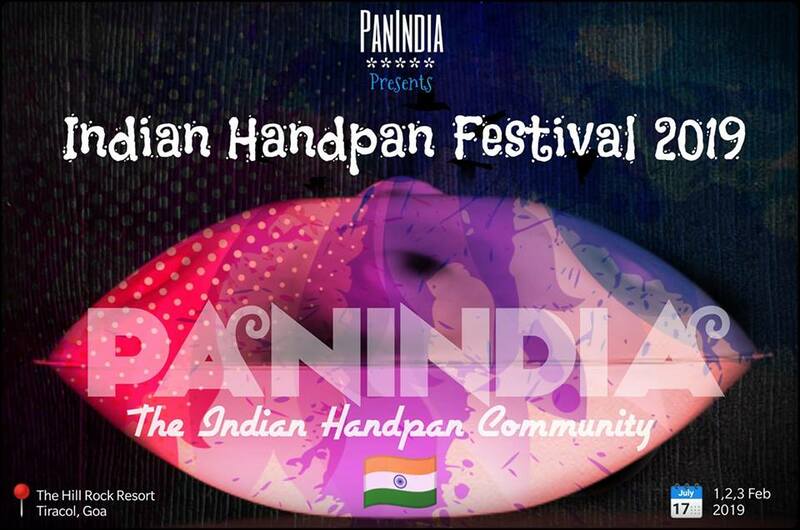 It’s the 2nd Indian Handpan fest and we can hardly wait for it to begin. 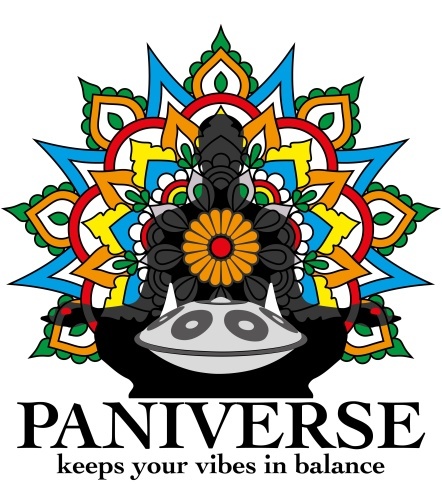 PanIndia brings to you its largest yearly gathering with amazing Handpan lineup, excellent musical collaboration and hands on workshops conducted by Indian makers. Get mesmerised in the mellow music played by passionate Handpan players and other musicians alike. We invite all PanIndia members and Handpan enthusiasts to come share our passion for 3 days. Guests and audiences are invited to join us in the evenings. Entry free (Stay/FnB need pre-booking).